Dr. Ellen Marmur is a leading dermatologist and dermatologic surgeon. She is a recognized and admired expert in skin cancer diagnosis and surgery, Mohs surgery reconstructive surgery, cosmetic surgery, and women’s health dermatology. 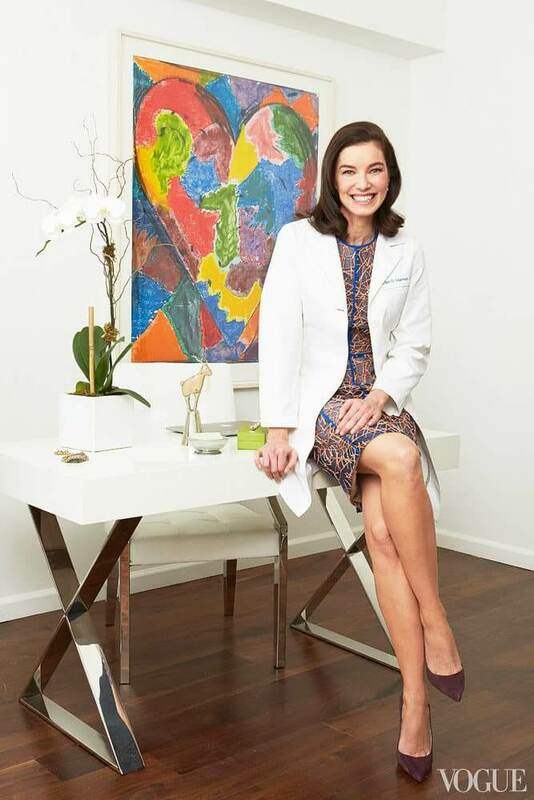 In addition to her private practice, Marmur Medical, Dr. Marmur is an Associate Clinical Professor in both the Department of Dermatology and the Department of Genetics & Genomic Research at The Mount Sinai Medical Center. Our body is equipped with the most amazing, sophisticated mechanisms of rejuvenation and repair. The goal is to support those wonderful systems to allow them to optimize our skin’s health. Protection and prevention may be considered the least glamorous approach, but actively managed this is the most valuable investment you can make in your skin’s health. This philosophy caught the Previse team’s attention when they read her book “Simple Skin Beauty.” Previse believes that skin health and appearance are closely linked. When they met, they discussed her holistic approach to healthy skin, including prevention, healthy eating and protection from excessive sunlight. The Previse team spoke about their bio-healthy philosophy and preventive products, which are gentle to both our skin and our planet. Collaborating together they have developed a simple and effective skin care routine in three steps. Marmur is a board-certified dermatologist with fellowship training in procedures such as Mohs Micrographic Surgery for skin cancers, and cosmetic surgery including laser treatments and injectables such as neuromodulators and fillers. Her pedigree includes nine years in full-time academia as the first Vice Chair of Surgical & Cosmetic Dermatology at the prestigious Mount Sinai Medical Center in New York City. She is an experienced clinical researcher, specializing in genomic analysis of the effects of sun exposure and aging on skin. At Mount Sinai, she created the first Skin Cancer & Anti-Aging Biobank and bridged a pioneering collaboration between the Department of Genetics & Genomic Science and the Department of Dermatology, and she holds an associate professorship in each department. Dr. Marmur was also the director of the prestigious Procedural Dermatology Fellowship program.